When you buy carbon credits, you are supporting the reduction of carbon dioxide (or equivalent) emissions to offset your own carbon emissions. We obtain our credits from a number of highly reputable sources particularly supporting New Zealand based projects. An example being Meridian Energy (New Zealand's only energy provider with certified carbon neutral electricity). Sometimes it is difficult to understand what a Carbon Credit is and to visualise what they actually represent. Here are examples of the projects which have generated the Carbon Credits we provide. A wind farm provides electricity from wind, a plentiful renewable source. Carbon Credits are awarded for the carbon emissions that have been avoided as compared with electricity generation by burning fossil fuels. The Te Apiti Wind Farm by Meridian Energy is located in the lower North Island of New Zealand. It is a 90MW wind farm made up of 55 Vestas 1.65MW wind turbines. The wind speeds at the site are on average 9.3 m/s giving an annual output of over 325 GWh. The wind farm reduces GHG emissions by approximately 203,125 tCO2e/year. More details about the project can be downloaded here. Landfill gas recovery projects essentially make use of the otherwise wasted and harmful methane gas produced naturally in landfill sites into useful heat or electricity. Carbon Credits may be awarded for the removal of methane (which is a GHG) from being released into the atmosphere or for avoiding the need for electricity generation by burning fossil fuels. Environment as a PRE project in 2003 and approved as a Track One Joint Implementation project hosted by New Zealand in July 2008. The project has been verified by DNV Certification Pty Ltd providing reasonable assurance of the amount of carbon credits created. The project became operational in late 2006 when it was formally opened by the former Prime Minister of Zealand, Helen Clark. The additional revenues from the sale of carbon credits played an important role in making the project commercially viable. The Nelson Landfill Gas Project by Meridian Energy involved the construction and operation of a landfill gas compression and treatment plant at the York Valley Landfill, a landfill gas delivery pipeline to the Nelson Hospital and a steam boiler used, instead of coal, to generate heat. The project is forecast to avoid the emission of up to 5,000 tonnes of carbon dioxide each year. The project was developed and funded by Energy for Industry, a business unit of Meridian Energy, in cooperation with Nelson City Council and the Nelson Marlborough District Health Board. Energy for Industry is also the operator. When you buy carbon credits from Green Carbon, you will receive a certificate, certifying that you are offsetting your carbon footprint. You can use this certificate as part of your advertising and for public display. Your credits will also be listed on a publicly viewable Carbon Credit registry which will list your credits - much like a share market register. Green Carbon can sell carbon credits to anyone who wants them. Carbon Credits can be purchased to sit on and 'hold' much like shares (often to hedge against the price going up in future), or else purchased to 'Retire' - which is the process of canceling the credits against some other activity to reduce your Carbon Footprint. Once credits have been retired, they cannot be on-sold or used again in any other way. 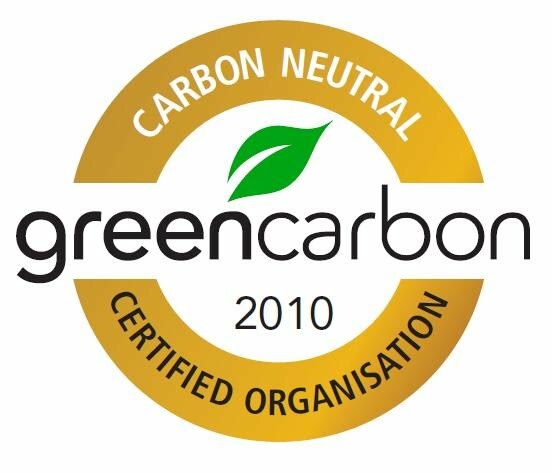 Green Carbon can supply Carbon Credits to be used as part of Green Carbon's Carbon Neutral, or Carbon Friendly Certification schemes, or for a carbon neutral certification programme of another organisation, or for any other reason. communicate the correct message to the world. 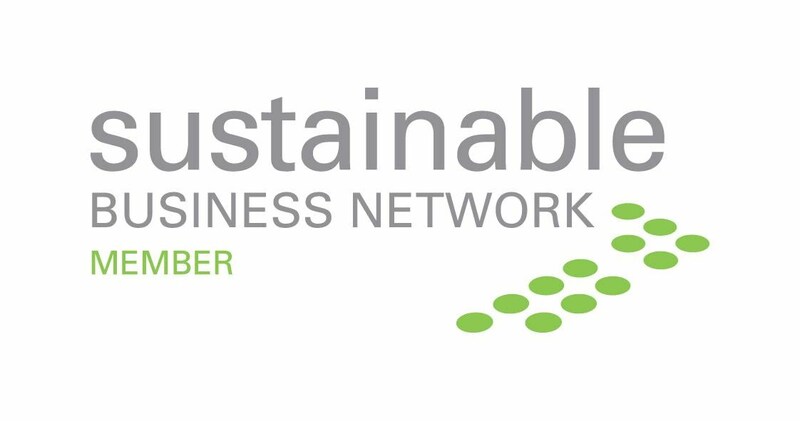 In order to be able to promote your business as 'Carbon Neutral', and earn the label of 'Green Carbon: Carbon Neutral Certified', you must first Measure your carbon footprint, Reduce your emissions where possible, and then purchase and retire the correct amount of carbon credits. Alternatively, you can become 'Green Carbon: Carbon Friendly Certified', as a lower priced option.